I love what you shared about the pitchers–“their weakness was not a liability”. Good words to remember! Oh yes Kathy – what a relief! When I did this study last year this is the section that spoke to me the most!!! 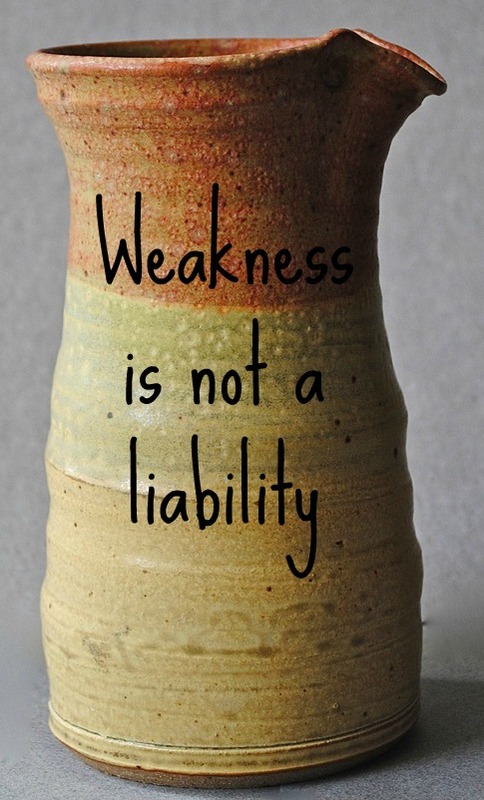 Our weaknesses can be strengths.. Love that thought. I know! What a relief!